The conversation continues on their eleventh full-length album, it’s not us [Nothing Too Fancy Music]—out January 12, 2018. It is definitely the case with the first single “The Silent Type.” Powered by a bombastic beat, funkified rhythms, fiery fretwork, and a chantable refrain, this anthem introduces it’s not us with a bright and brilliant bang. 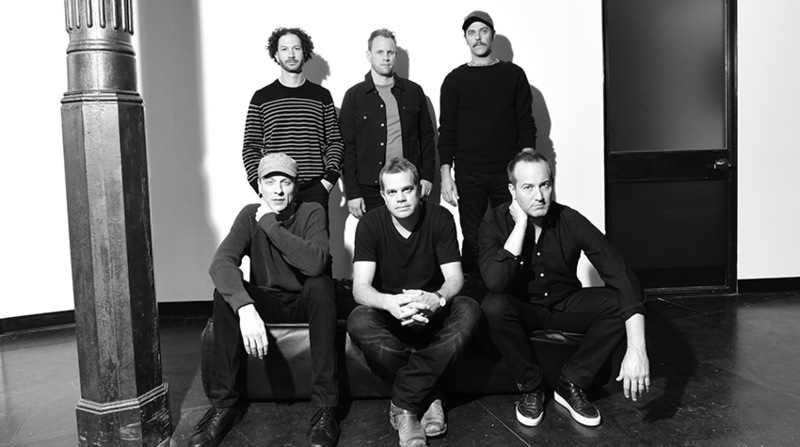 With the album on the horizon, a headline tour and a three-night Beacon Theatre residency in NYC plotted to celebrate the anniversary in January, it’s not us kicks off a new era for Umphrey’s McGee and their ever-growing audience.